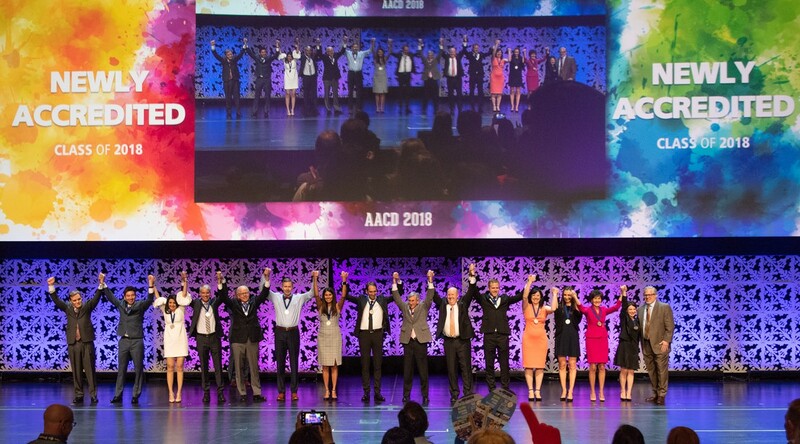 Every year at the Annual AACD Scientific Session, attendees gather to celebrate the achievement of AACD’s Newly Accredited Members. At the beginning of the meeting, medallions are awarded to these members and are proudly worn for the duration of the meeting. Attendees stop what they’re doing to congratulate the celebrated members in the halls and lecture rooms throughout the week. An elegant Celebration of Excellence honoring the newly Accredited Members concludes the scientific session and sets the stage for the year to come. It truly is a magical time for the newly Accredited Members, who are recognized for their hard work and their exceptional accomplishment. "Wow, that would be really cool to be Accredited". With the exception of the lucky few that discover the secret to Accreditation, most of those attendees return home, put to use some of the gems they've learned, and settle back into their daily practice life. They return the next year and repeat the cycle. So, what is that secret that so many miss? What would they give to know the secret to Accreditation? After all, if everyone knew the secret to Accreditation, everyone would be able to achieve it! Well, listen close, because I’m going to tell you the secret to becoming Accredited. Yes, that’s it. Simple and to the point. You have to get started. Don’t put it off until later. Not tomorrow. Not next week. Do it NOW. Sign up for the written exam, and start photographing your cases. 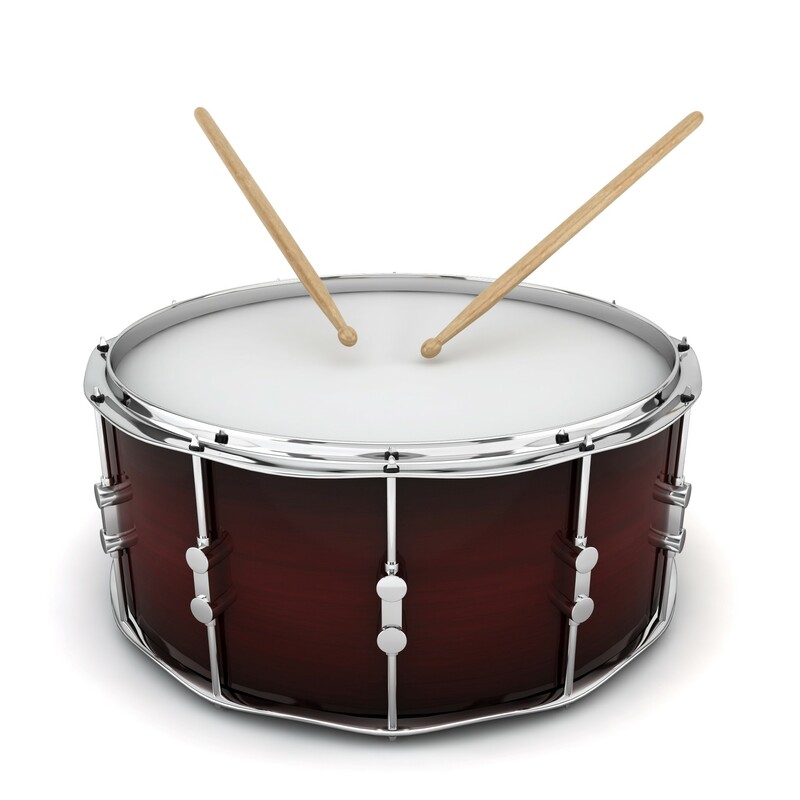 Contact any examiner you met during the meeting or select one from AACD’s Website and ask for help - I guarantee they’ll be there to mentor you. The Accreditation secret isn’t really a secret at all. You just have to make up your mind that you want it bad enough, and commit to doing the work. AACD members can now take the Accreditation Written Exam at one of the more than 400 Castle locations worldwide. Choose a location that's convenient for you August 1 through December 30 OR register to take the exam at the 35th Scientific Session in San Diego 2019 - and you'll be on your way to completing the first step toward achieving AACD Accreditation!